This past weekend, two Carolina Young Birders members, Jack Rogers and myself, Matt Janson, helped facilitate the Yellow Rails and Rice birding festival held in Jennings, Louisiana. We arrived late Wednesday night in Lafayette, where we would be staying the next four nights. 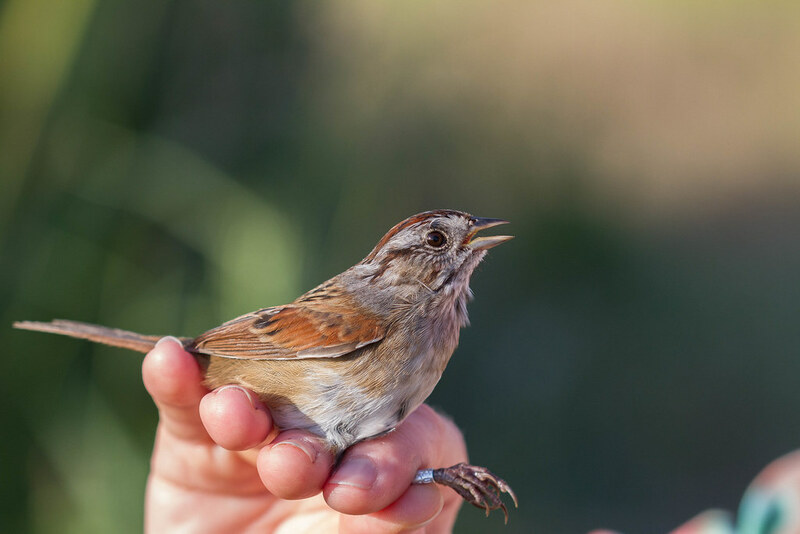 Jack had met Dr. Steve Cardiff, an ornithologist at Louisiana State University in Baton Rouge over the summer who mentioned needing volunteers for the festival and thus Jack said that we would be glad to help. My graduation project about saltmarsh eutrophication also required volunteering hours, so this event fit the bill. We got up Thursday morning and drove to Jennings, and soon after coordinating with the other facilitators we were out in the rice fields of farmer Kevin Berkman. 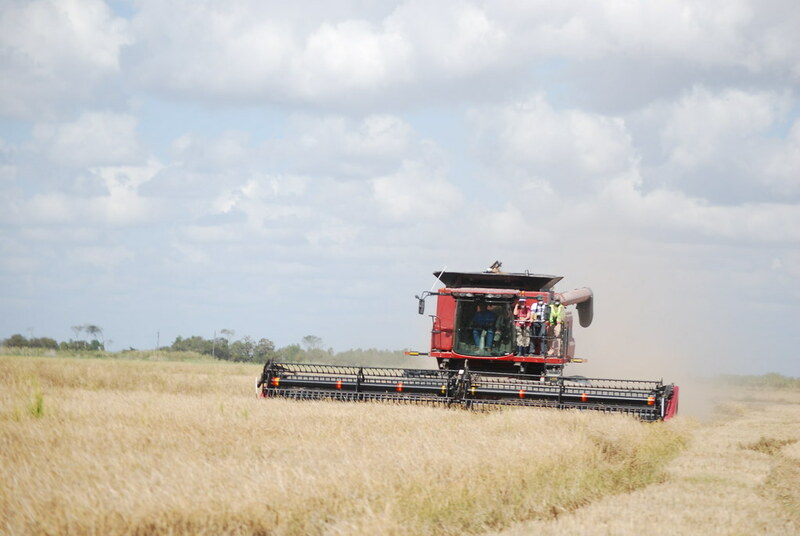 He and his brothers have been growing long-grain rice in the Thornwell area of Jefferson Davis Parish for years. 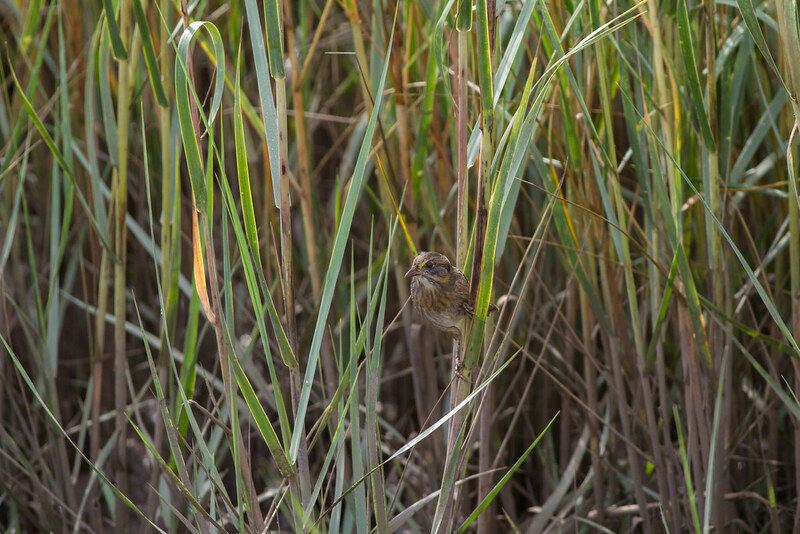 The rice field experience is certainly the highlight of the festival for many participants, because for a short time of the year during fall migration they are home to perhaps the easiest to see Yellow Rails in the world- this notoriously elusive species uses the rice for shelter, and when the fields are harvested they flush into nearby sloughs and neighboring uncut rice fields. 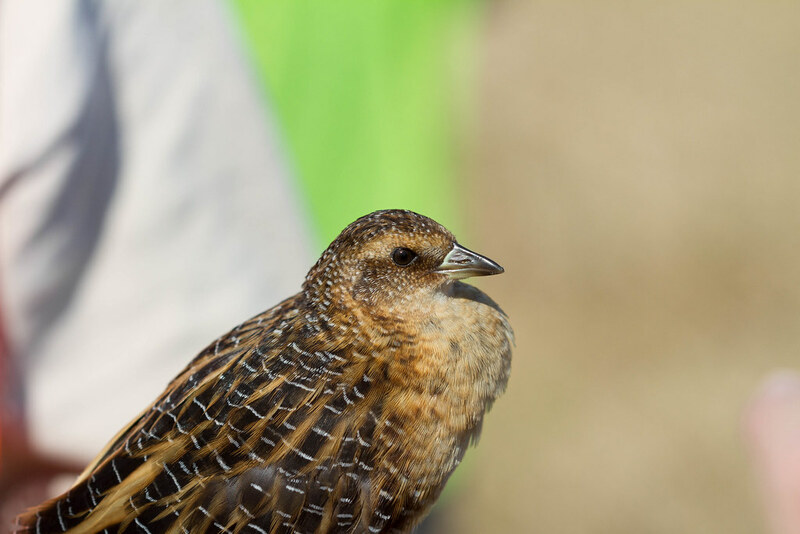 One way to get some of the best views of Yellow Rails, in addition to multitudes of sparrows and swallows feeding on disturbed insects as well as King, Virginia, and Sora is to ride the combine harvester. Researchers from Louisiana Audubon and students from Texas A&M also put up mist nets around the rice fields in order to catch the birds flushed up by the combine. 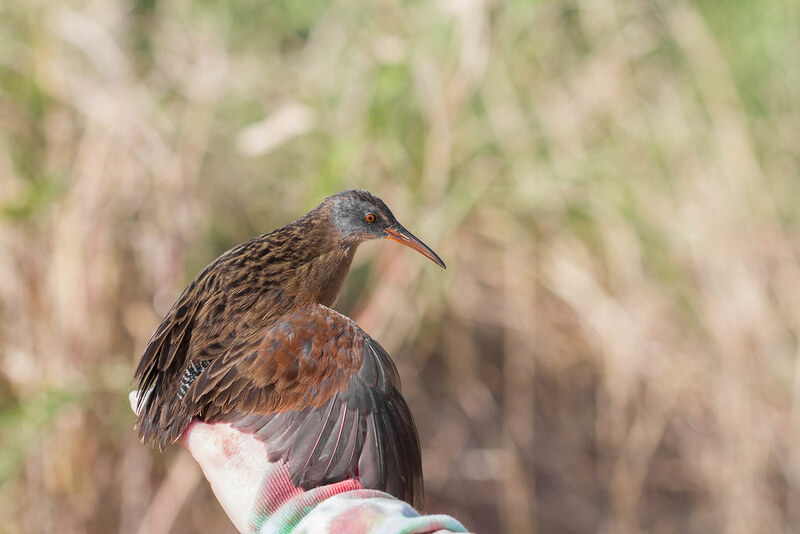 They banded Swamp, Savannah, and LeConte's Sparrows, Marsh and Sedge Wrens, Virginia Rails, and geotagged Yellow Rails so researchers can get a better idea of their habitat requirements in Southwest Louisiana after the rice fields are cut (and later flooded to provide habitat for waterfowl). The next day, the birding started a little further afield before we returned to the Berkman farm for more harvesting. Just birding in the vicinity of the rice farms in Jefferson Davis Parish was quite productive, turning up several Barn Owls, Crested Caracara, Franklin's Gull, Ross's, Snow, and Greater White-fronted Geese, Peregrine Falcon, American Golden Plovers, American Avocets, and a multitude of other shorebird species. After some more cutting of the rice fields, which was less productive for rails but did turn up a Cave Swallow mixed in with the more numerous Tree Swallows, Jack and I took a group of festival participants to the nearby Lacassine National Wildlife Refuge in neighboring Cameron Parish. Target birds here included Vermillion Flycatcher, Neotropic Cormorant, Lincoln's Sparrow, Roseate Spoonbill, Anhinga, and Black-bellied Whistling-Duck, all of which we got great views with ease. With a little more patience, we were able to pick out the more local Fulvous Whistling-Duck, eventually locating a mother perfectly camouflaged in the reeds with her five ducklings. 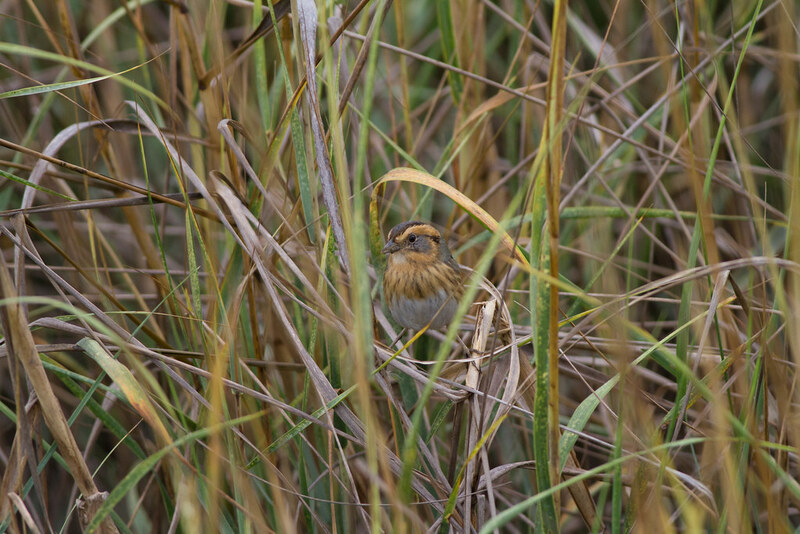 Saturday was sure to be a birding bonanza with a comprehensive tour of the Cameron Parish coast planned. 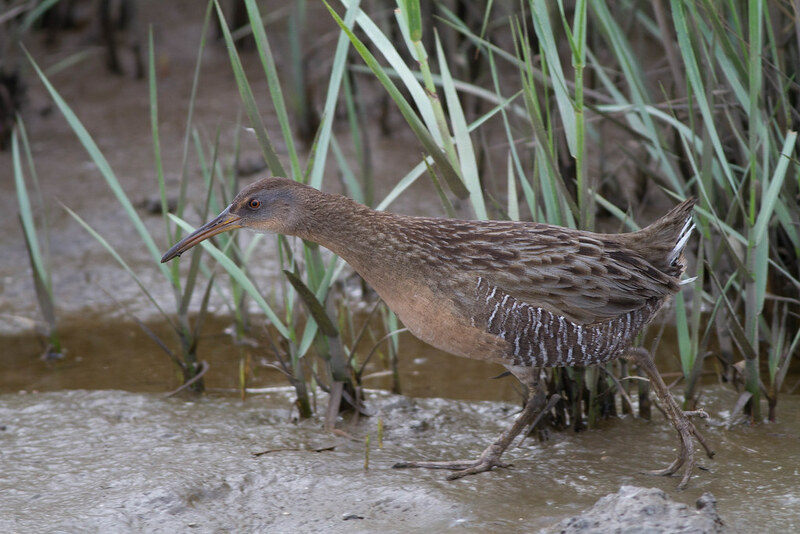 The day started off auspiciously well with a Black Rail growling in the Spartina at Broussard Beach near Cameron, complemented by Snowy Plovers, Long-billed Curlews, and both species of pelicans on the Gulf's shores. 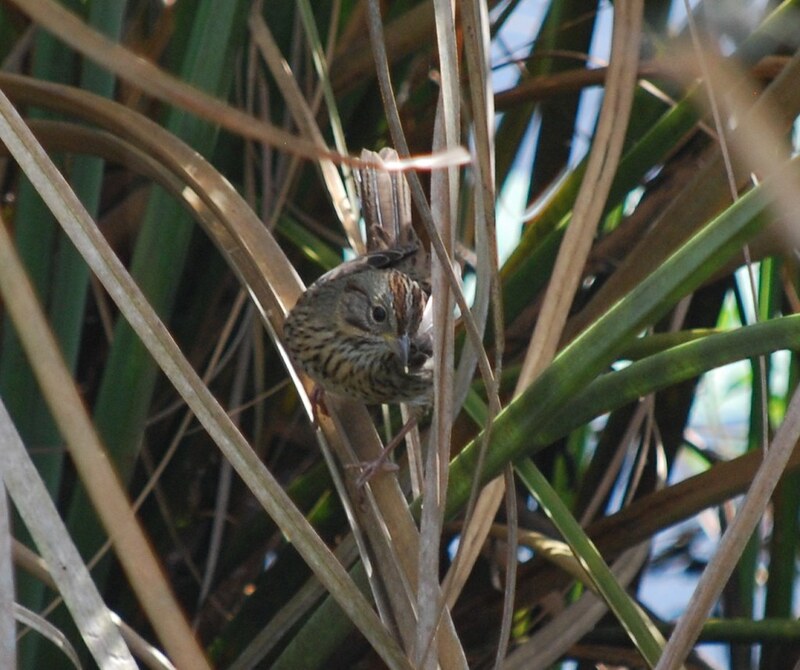 A few miles to the west, another patch of salt marsh rewarded us with stunning views of Nelson's Sparrow (interior subspecies), Gulf Coast subspecies Seaside Sparrow, and Gulf Coast Clapper Rail. A Franklin's Gull and a couple of Lesser Black-backed Gulls rewarded those patient enough to comb through the large flocks of gulls and terns on the beaches. We continued west along the Gulf of Mexico from Cameron, approaching the Texas state line and nabbing several Southern specialties such as White-winged Dove, Reddish Egret, and White-tailed Kite. At this point in the afternoon, ominous clouds were coming up the coast and the birding had slowed, so Jack and I decided to try for a stakeout pair of Great Kiskadees in Sulphur, not terribly far out of the way. 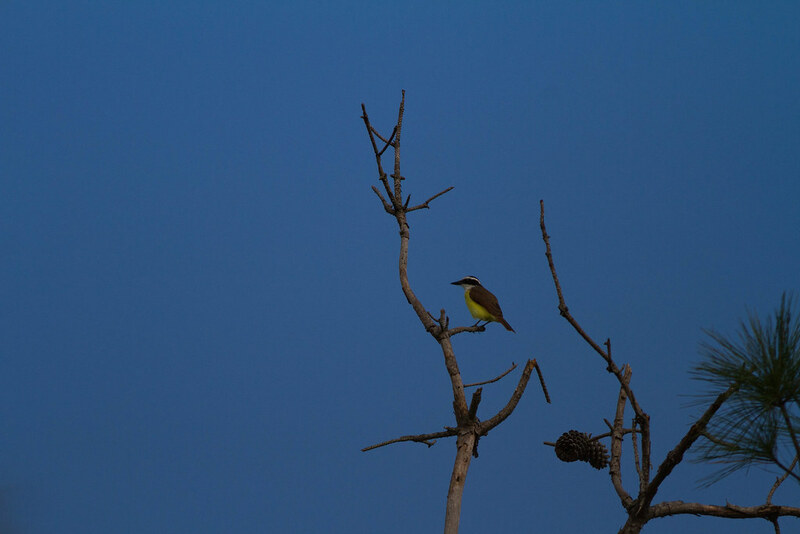 After coping with an inexplicable traffic holdup in rural Calcasieu Parish, we made it to the Hidden Ponds RV Park where the first state record of Great Kiskadee showed up a couple of years ago, only to be followed by the second state record! This year the pair nested, and perhaps a local population will take hold in the Sulphur area. With a little patience, eventually located this raucous and vibrantly-colored flycatcher, despite the valiant attempts of talented starlings and mockingbirds to get us to follow the source of the kiskadees call note to themselves! With enough sunlight left before the festival finale in the farming community of Welsh, we naturally decided to squeeze in a little bit more birding north of the town. This foray picked up better looks at Inca Dove, Crested Caracara, Vermillion Flycatcher, Northern Shoveler, Northern Pintail, both teal species, Marbled Godwit, Long-billed Dowitcher, Stilt Sandpiper, Western Sandpiper, Black-necked Stilt, and American Avocets. 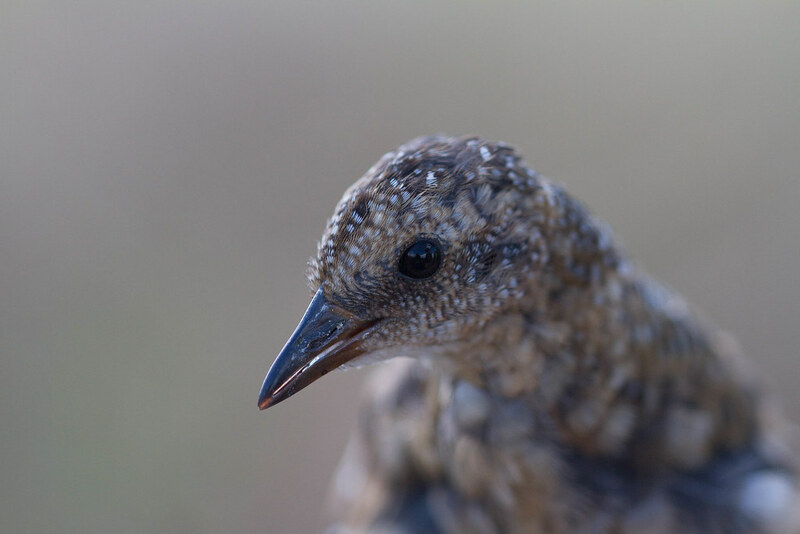 We examined flocks of Brown-headed Cowbirds for one of their stray Bronzed cousins, but in vain. At last as dusk fell we filled our hungry bellies with crawfish etoufee and other culinary specialties of Cajun Country in Welsh and said farewell to our new friends as we departed for Lafayette. 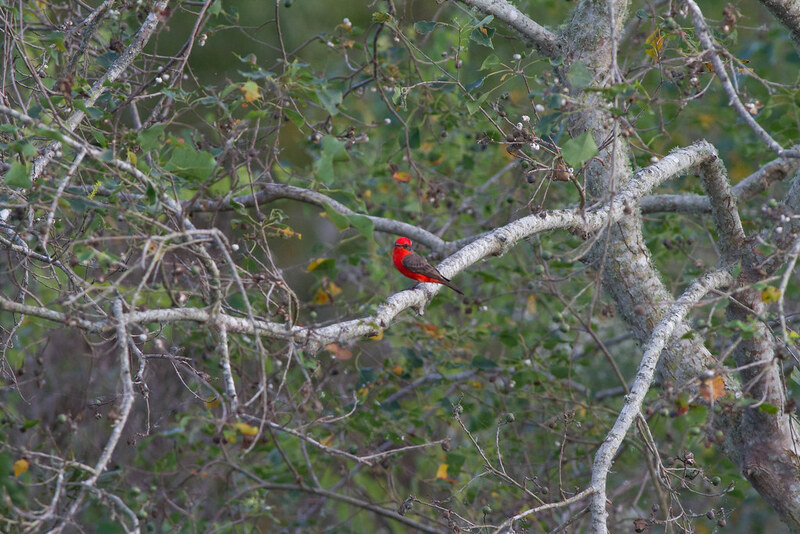 This area of Southwest Louisiana is a hidden treasure for birders. 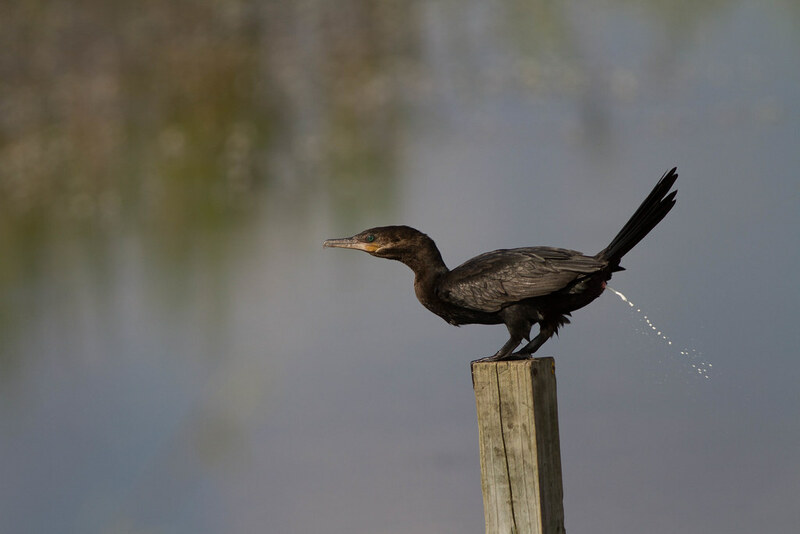 Lacking the national renown of Texas or Florida, this quiet agricultural region provides many of the same Southern birds typical of those states with far less traffic and hassle! 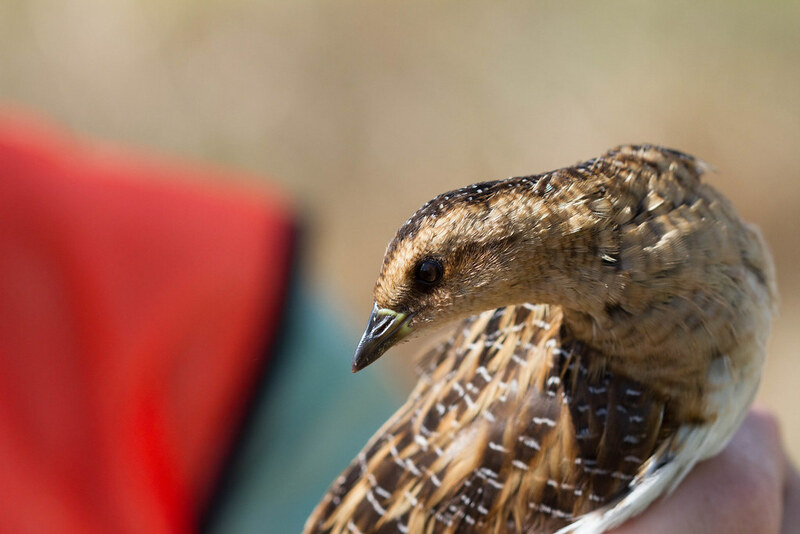 And if you want to lay your eyes on a Yellow Rail- there's no better place to do it, as the Louisiana state legislature recently designated the sleepy hamlet of Thornwell as the "Yellow Rail Capital of the World". 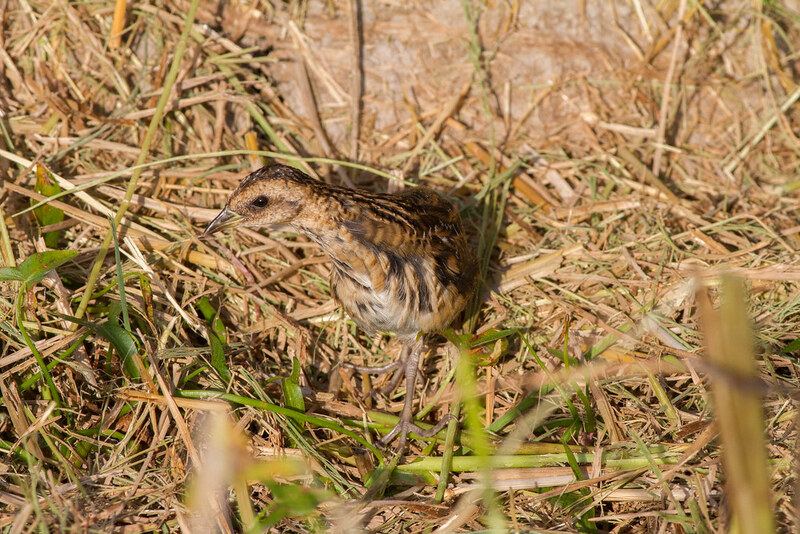 In addition to visiting and supporting the local economy, birders can make a conscious choice to purchase rice, a staple food for many of us, that is certified grown in Louisiana. Rice farms here provide habitat for Yellow Rails when they are drained in fall, thousands of waterfowl in winter when they are flooded, and Whooping Cranes and other wading birds in spring when they forage on crawfish, frogs, and invertebrates living in these man-made wetlands. 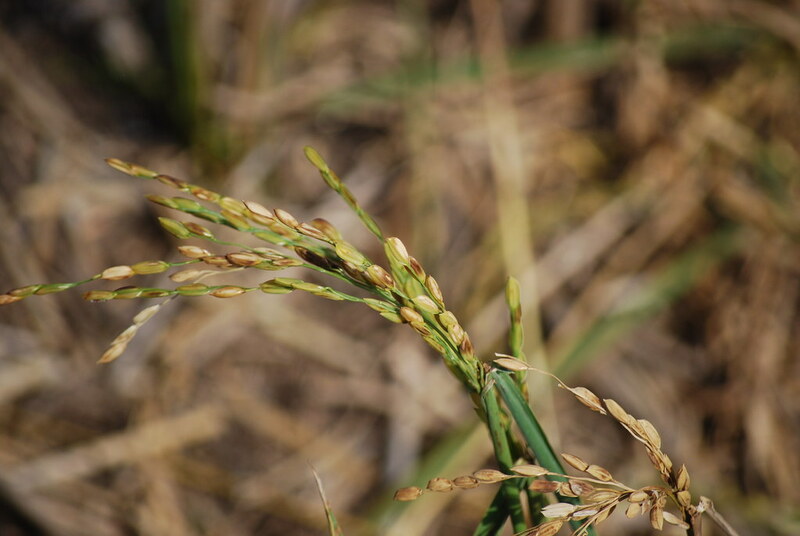 Farmers are also under pressure to convert their fields to sugarcane due to the market prices of rice falling and sugar rising, although sugarcane provides no such habitat benefits to birdlife. Thanks for reading about our trip to Louisiana- Laissez les bons temps rouler! 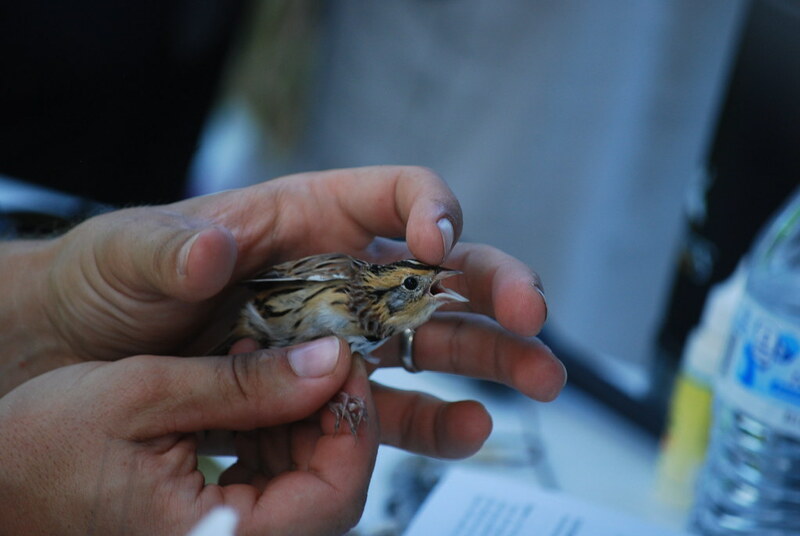 As a side note, the Carolina Young Birders Club and the Carolina Bird Club are gearing up for the annual winter meeting. Mark your calendars for January 27-28 in Nags Head, NC- its sure to be a fantastic meeting as we weather the winter chill in exchange for some great birds.